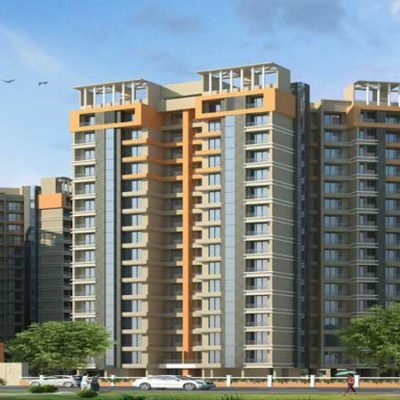 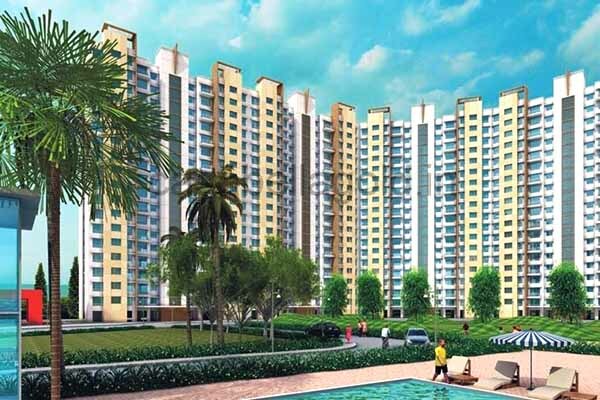 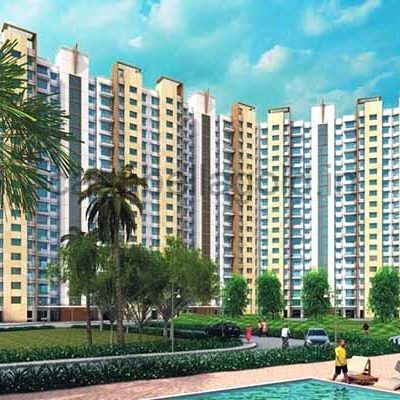 Resale Flat in Casa Bella Gold has been qualified by the Lodha Group, as the city of dreams. 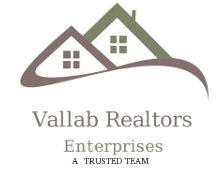 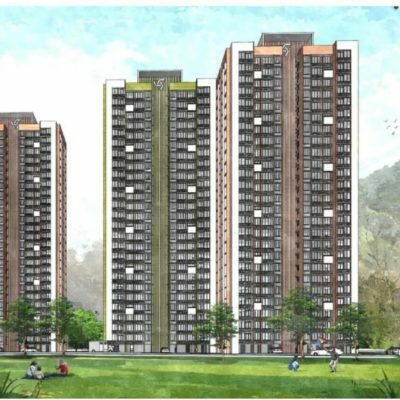 Following the success of the same, the developer has introduced another project right at the entrance of this city and call it Casa Bella Gold, Palava. 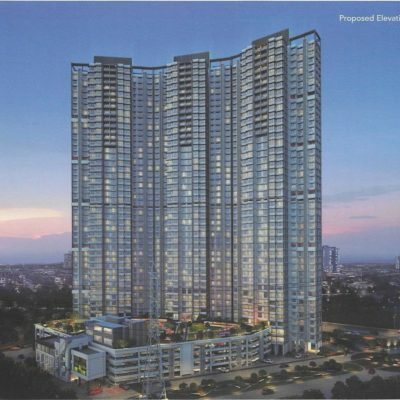 The developer has brought together the geniuses from different fields, the architectural genius of Mumbai based Kapadia Associates, the infrastructural genius of UK based WSP Group and the reputed Singapore based designers for landscapes, namely Belt Collins for this hot residential project. 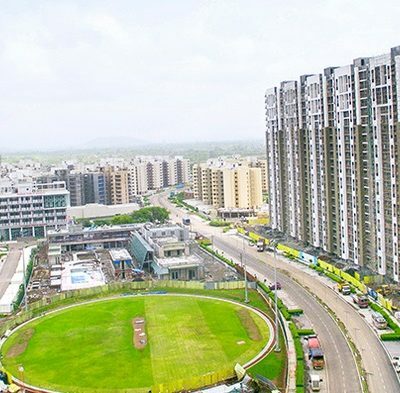 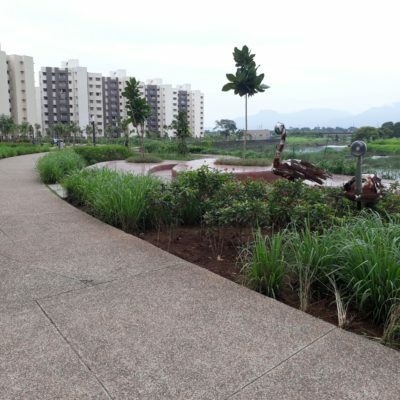 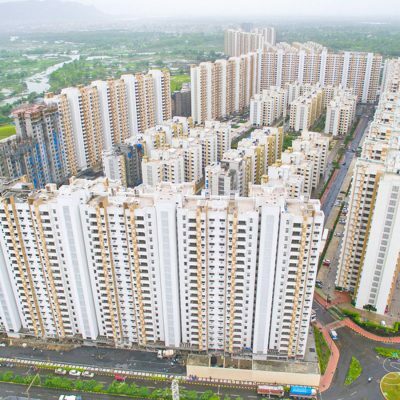 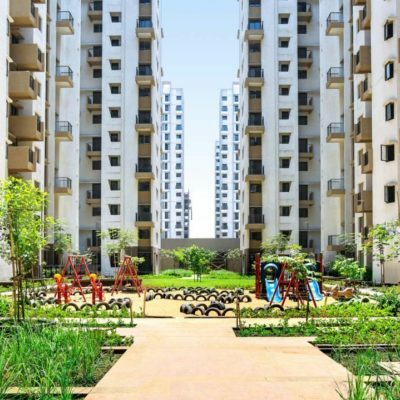 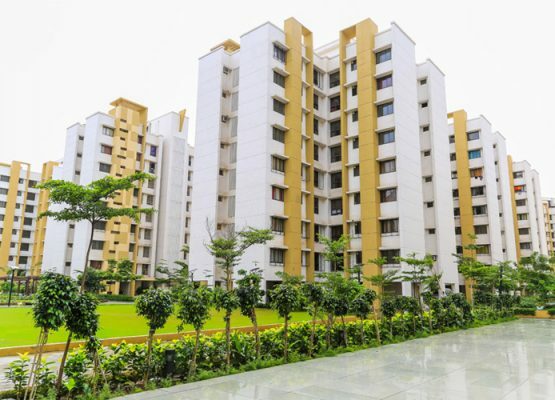 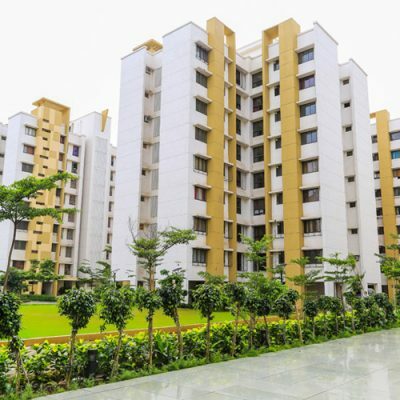 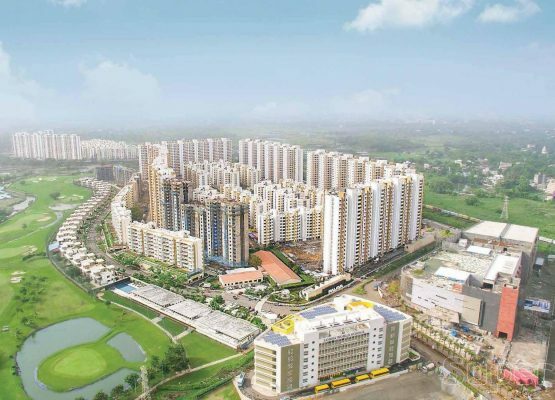 Part of the mega township Casa Bella in Palava, there are several location advantages offered here at Casa Bella Gold Palava Mumbai including smooth rail and road connectivity. 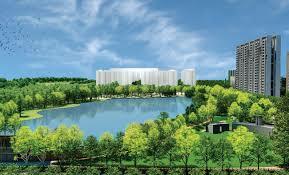 Exotica is a premium and upscale residential project by the ever-glorious Lodha Group. 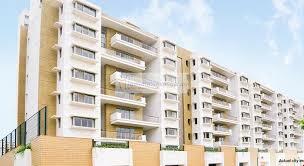 Lodha Exotica houses spacious apartments with modern day living amenities, internally as well as externally. 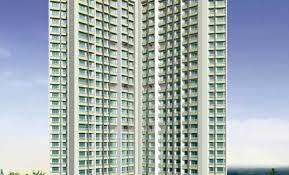 Lodha Group has always provided umpteen luxury and space.